If you search for the meaning of community, you’ll find the definition as people who share common interests. That’s why the universe has cooking clubs, football fanatics and Game Of Thrones diehards. 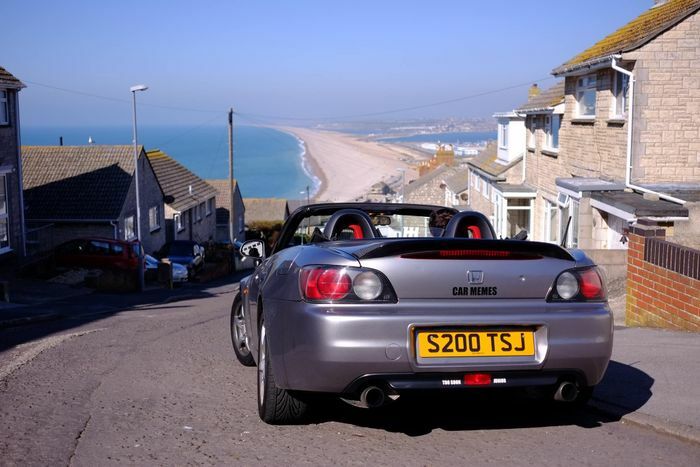 But to us petrolheads, cars are so much more than a simply defined ‘interest’. We are defined by a passion that infiltratres our lives on a much deeper level. And so the stronger the passion, the tighter a community will be, and you’ll find this solidarity by the bucketload in the automotive scene. When we’re not out driving our cars, we’re socialising online with fellow car enthusiasts and subconsciously consuming any car facts and figures we can get our minds on. There’s no entry requirement if you want to bear the name of ‘car enthusiast’. A 14-year-old teenager from Canada can have the exact same passion for cars as a classic restorer from Croatia, and working on a rugged E36 BMW can be just as much fun as cleaning the leather seats on a brand new 911. Thanks to the internet, people with different backgrounds can connect and share their passion with each other. 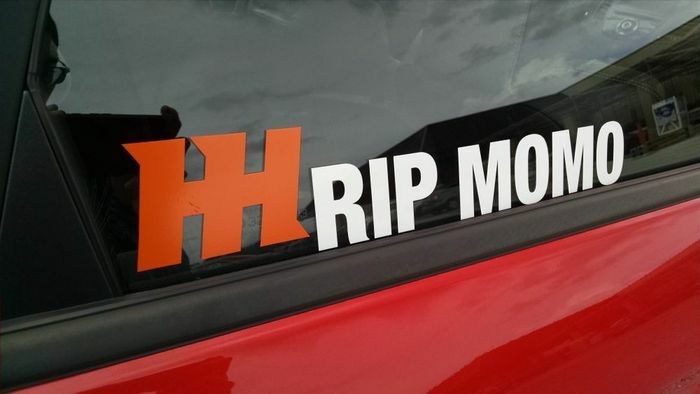 This could be on a lobby in Forza Horizon, an owners’ group on Facebook or even a platform like Car Throttle. When you really think about it, being a petrolhead online is simply awesome. You have access to an inexhaustable source of quality car content for zero cash. This includes 2000-word buying guides on PistonHeads, 30-minute hypercar reviews from Chris Harris and world-class photography on Flickr. YouTube car spotters, professional publishers and teenage bloggers work in perfect harmony to create content we, the car community, can access at any time. There’s something special about being a car nut which brings us all together on a more personal level. We form friendships through cars and get to know people we otherwise might’ve passed by in the street. Fellow car guys give each other advice, motivation and genuine compassion, even if they’ve never met in real life. As we recently experienced, sometimes the loss of a community member can be the hardest news to process, but families always ride through the stormy weather together. Fact: inside jokes rule all. I realised this when I was studying at University in Bristol, and decided to create the Car memes page on Facebook with a friend from Canada. Fast forward to today and the page now has over 1.4 million fans. The internet is full of eye-wateringly hilarious automotive memes, fails, wins and car comedy. All you need to do is type “ricer” into YouTube and be prepared to be entertained for hours. And with the plethora of tools available online, anyone can create their own memes, GIFs and viral videos which they can then share. Given the technical complexity of motor vehicles today, there’s a lot to learn about how cars work. Our knowledge about differentials, aerodynamics and transmissions is never quite complete and there’s a thirst to carry on educating ourselves. If you want to more know about a specific subject, all you need to do is YouTube it, and chances are someone like Engineering Explained will be stood in front of a whiteboard giving the internet an in-depth lowdown. 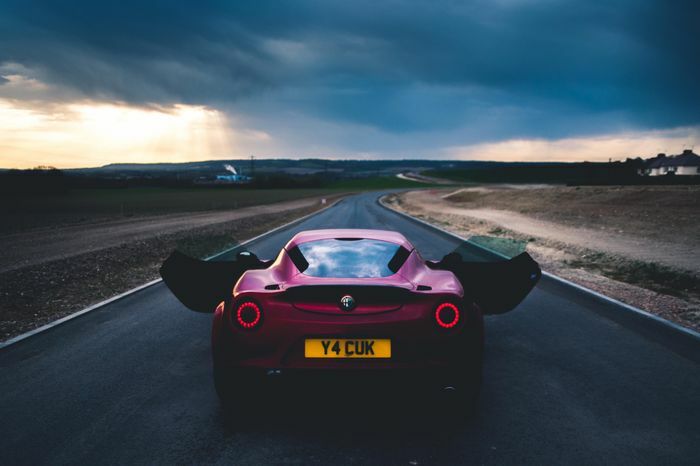 What makes us car enthusiasts different is we like to share and teach fellow members, because there’s always someone new starting their automotive adventures online. True communities need their own platforms. 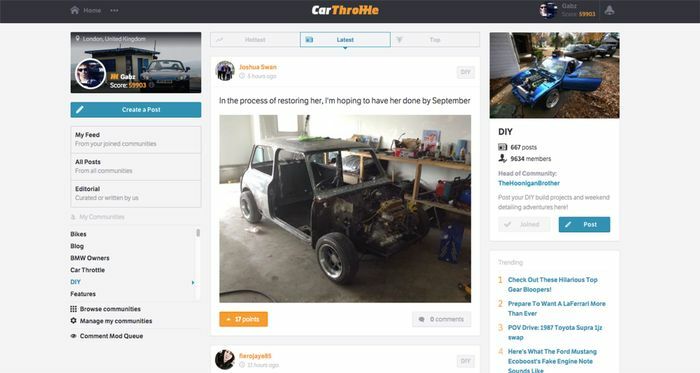 With Car Throttle, we’re trying to build a home for the internet’s mass of car enthusiasts. Our website allows interactions to occur between petrolheads with no discrimination, no favouritism and no cost. With dozens of communities and over 1,500 posts a day, you’ll likely find someone who shares the same niched tastes as you. It’s a great place to spend time, ask for advice and even show off your ride. 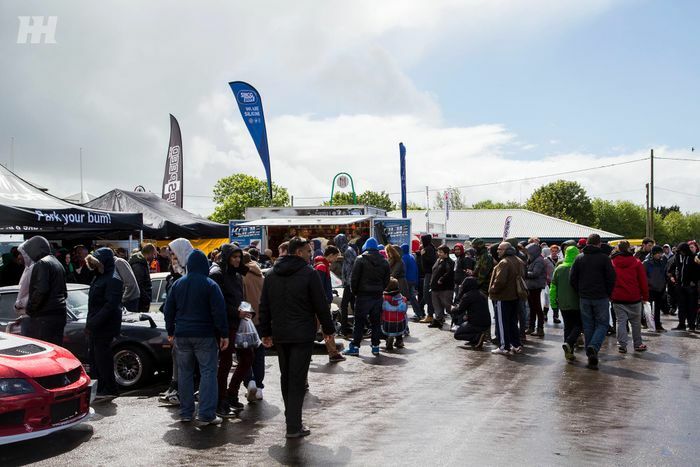 And at the end of the day, why would you use Facebook and get a few likes on your car content, when you could connect with millions of likeminded enthusiasts on a platform like Car Throttle who will love you for being you? Sign up and take our platform for a spin!